The place where I grew up, Omaha's Miller Park neighborhood, rushes through my imagination a lot. I want to see it acknowledged, appreciated and accentuated every day. This article is my acknowledgment of the past and contribution to the future. North 24th Street in North Omaha, Nebraska, used to be a regular street of dreams. Home to immigrants and entrepreneurs, it hosted generations of families that made it. Then in the 1960s, several riots struck at the heart of the community. It hasn't recovered in the 50 years since. Everything begins somewhere. For Omaha's Carter Lake, it was as a fun-filled day in the water for all kinds of people. Following is the early history of the place. It includes a waterfront boardwalk, hotels, a resort, clubs and an amusement park. If walls could talk, North Omaha's schools would be much noisier, much more colorful, and much more complicated than anyone wants to hear. For more than 150 years, schools throughout the community have served students of all ages. With a deep history including segregation and school violence, its can be hard to remember all the positive people and events that emerged in the community's schools. Following is my ever-growing history of the old schools in North Omaha. Because of when the riots happened and what they did, there are scars on North O that that haven't healed almost 50 years later. Here's a history of what happened. Here's a special treat for readers. Following is a map of historic places in North Omaha created on Google Maps. In July 1910 racial tension flared towards Omaha's African-American community after a tremendous upset victory by boxer Jack Johnson versus James Jeffries in Reno, Nevada. North Omaha's wealthy suburb for rich people didn't take off when its namesake first platted it. 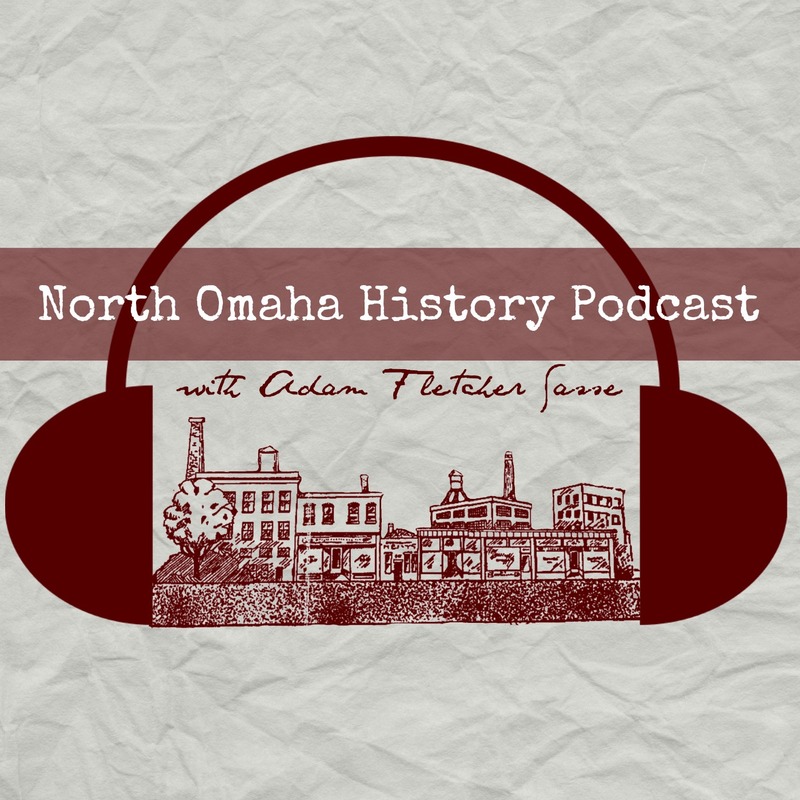 Following is a history of Omaha's Kountze Place neighborhood.